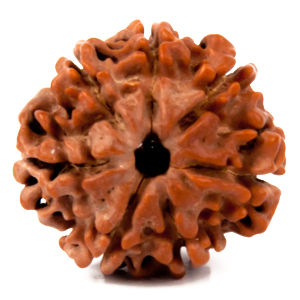 Introduction: This Rudraksha symbolises Lord Shiva and also Lord Hanuman. 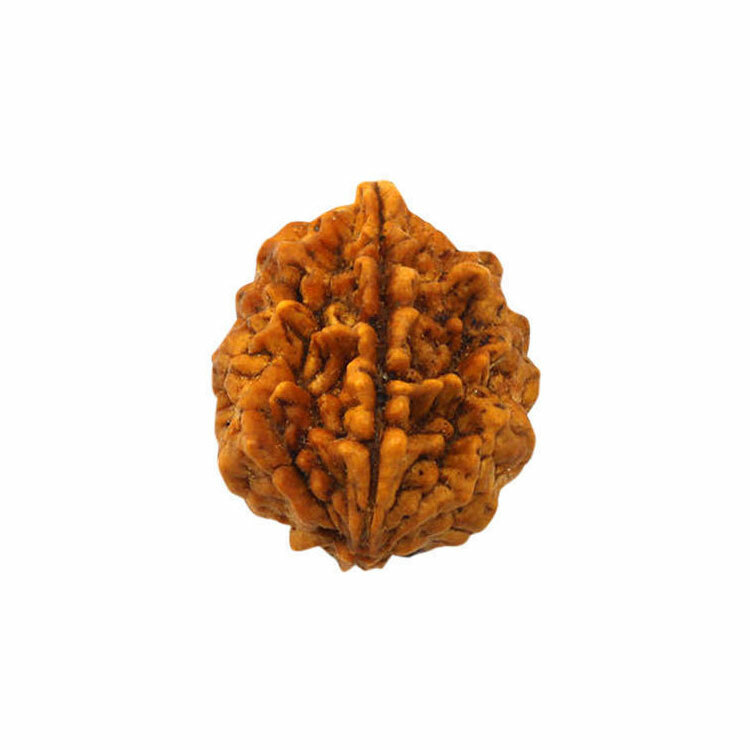 It is helpful in many diseases. 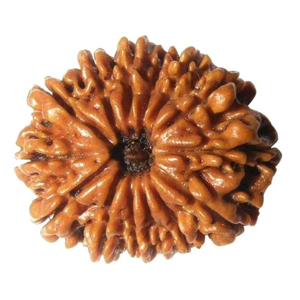 It enhances all the pleasures of life and if worn on the arms, or on the top of the head, such a wearer is honoured even by God.This Rudraksha is helpful in opening the third eye Chakra, which governs clairvoyance, sharpened skills, heightened state of awareness etc. It enhances all the pleasures of life. If worn on the arms, or on the top of head, gods visit & bless him. 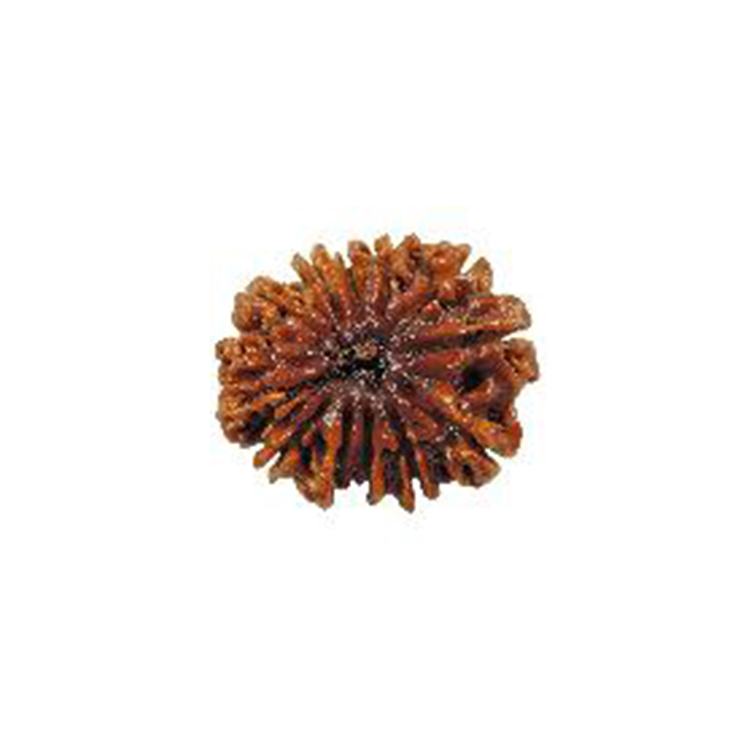 It helps combat the obstacles in life and emerge victorious in most difficult situations. 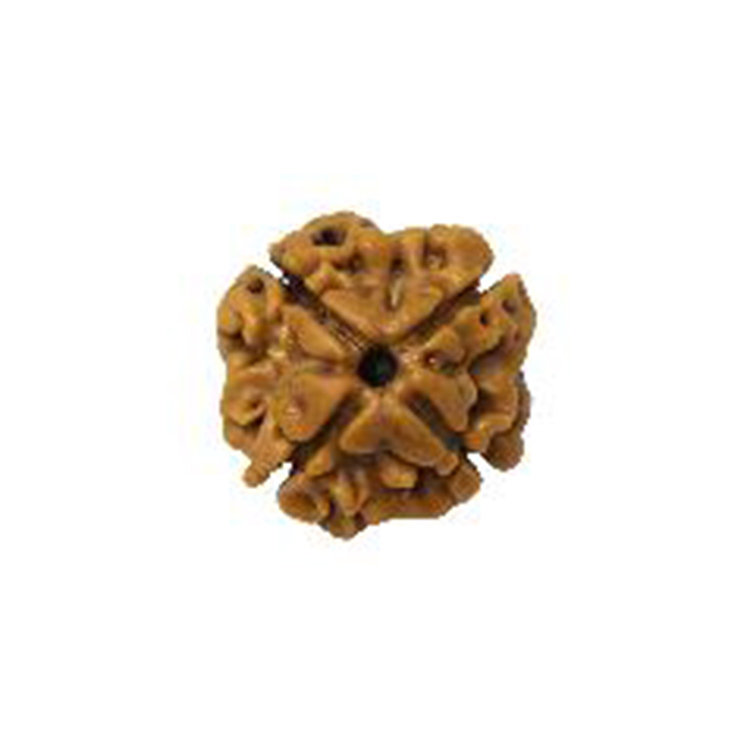 It can help you achieve positions of power and authority and develop a strong sixth sense.It demands utmost care and attention.